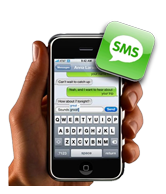 Notice: Bluetooth marketing is not compatible with iPhones. 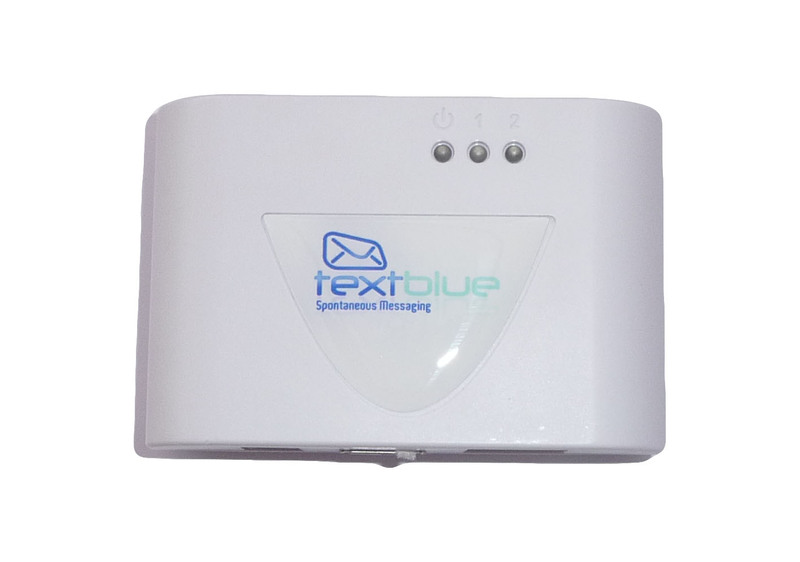 TextBlue Mini – This device is a standalone device which means you don’t need a laptop or PC to run it, you simply plug it into included Lithium battery for over 12 hours of continuous use. This is a fantastic compact and portable Standalone unit which simply means it doesn’t need to be connected to a PC / Laptop to function. 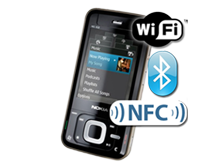 Uploading advertisements, messages or checking statistics can be done by connecting the TextBlue Mini to a PC using the supplied Ethernet cable. The device boasts an internal class 1 Bluetooth transmitter with up to 7 simultaneous connections with an impressive range of up to 100 meters. The TextBlue mini is also equipped with an external USB slot so we include a specific high powered adapter so you benefit from upto 14 simultaneous connections. As the device is meant for ultra portability, we also include a great compact carry bag to carry the TextBlue Mini with the Bluetooth USB adapter and Lithium Battery. The cost of the TextBlue MINI is just £699 + VAT and includes the Lithium Battery, USB Adaper, Carry Bag and Ethernet Cable. SPECIAL EASTER OFFER - To help you promote to shoppers, you can rent the TextBlue Mini for just £99 a month AND get FREE access to our QR-Code Marketing System. For more information or to make a purchase please call us on 01782 450 451. Our Bluetooth Advertising Products start at just £49 + VAT and some of our products have an impressive range of up to an unbelievable 1000 meters or 1KM. 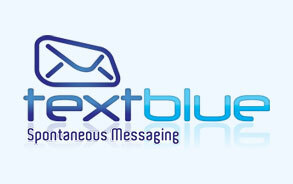 TextBlue now have a Short Code that can be used to receive text messages from people in the Republic of Ireland. 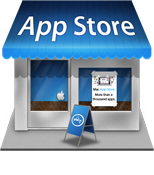 Copyright (C ) 2007-2017 TextBlue.TextBlue is a trading name of Boost Advertising LTD registered in England, No. : 09623619. 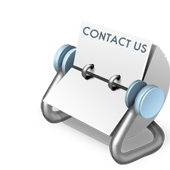 Registered Office: 17 Barracks Square, Barracks Road, Newcastle-under-Lyme, Staffordshire, ST5 1LG.